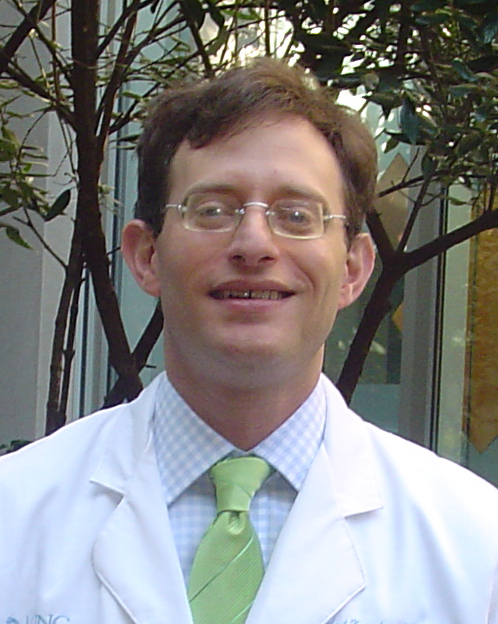 Michael Kappelman, MD, MPH, Pediatric Gastroenterologist is an Asssociate Professor of Pediatrics and Epidemiology at the University of North Carolina, Chapel Hill, has received the Rosenthal Award from the Crohn’s & Colitis Foundation for patient and support care. This award is presented to the volunteer who demonstrates uncommon leadership and has contributed in an indisputable way to the quality of life of patients and families through patient services, professional education and/or advocacy activities. Please join the Carolinas Chapter in congratulating Dr. Kappelman on this amazing achievement. *Pictured representing the Carolinas Chapter: Marc Wojnowich, Christina Humble, Dr. Kappelman and Alex Funderburg. Dr. Kappelman speaking. Dr. Kappelman receiving award from Vance Gibbs, National Board President.